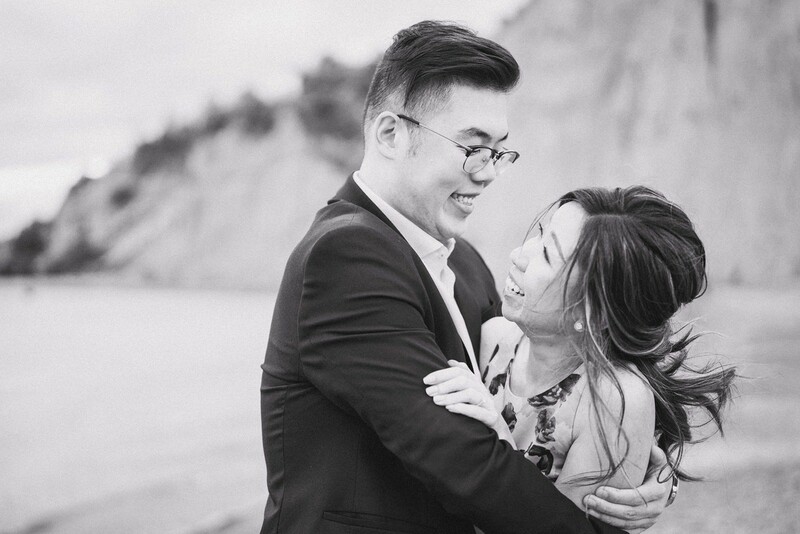 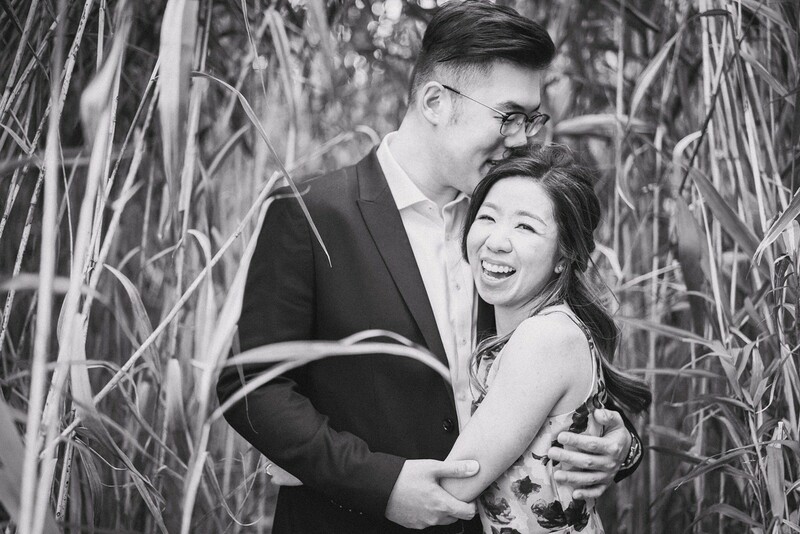 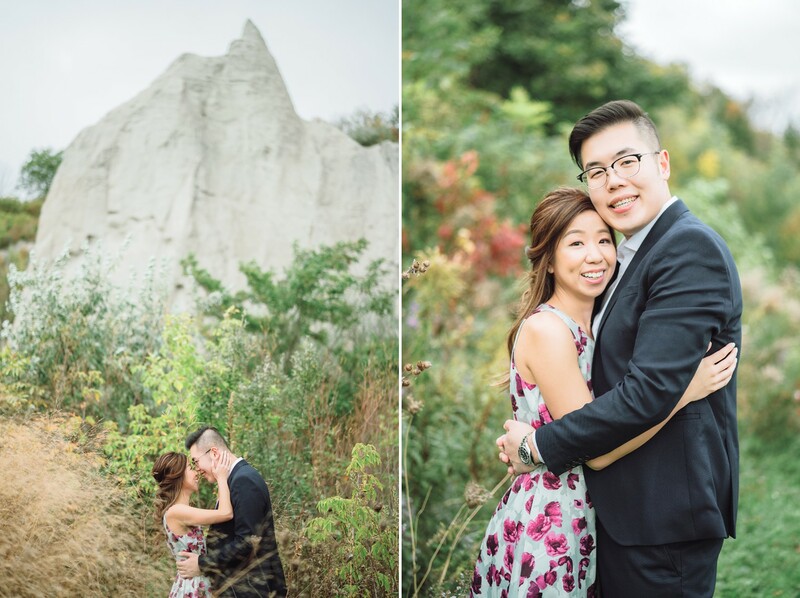 I love being a Toronto Wedding Photographer because I get to meet all these amazing couples from around the world! 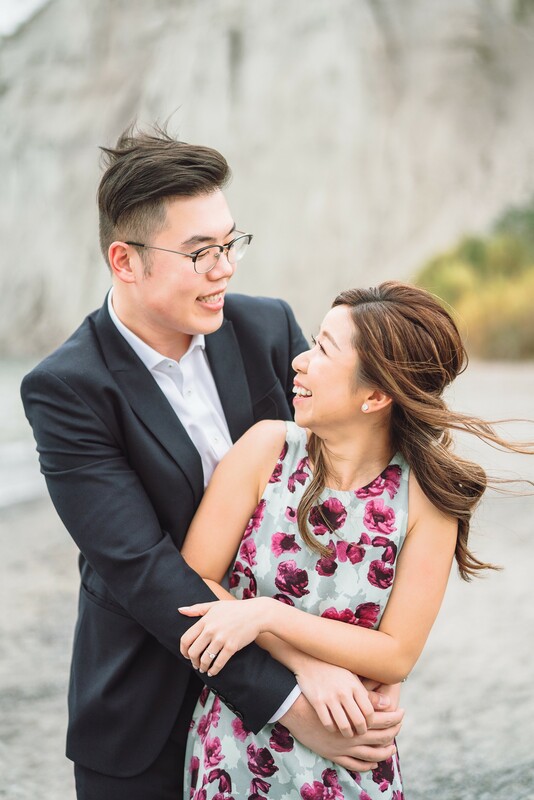 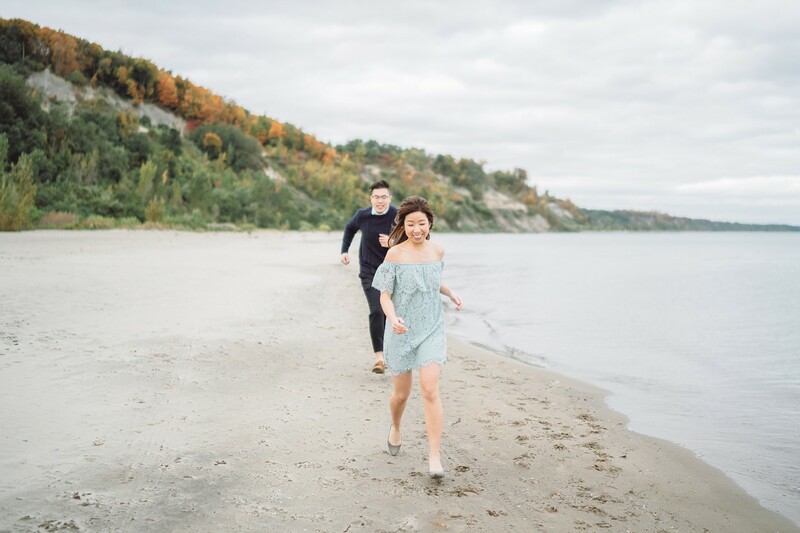 Dorothy and Leon flew in from Toronto and did their engagement session with me at the Scarborough Bluffs. 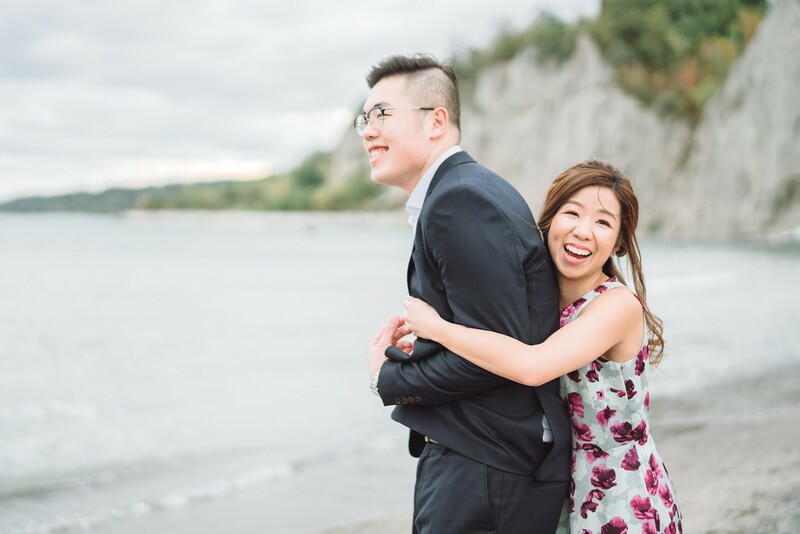 It was mad cold that day but I’m glad we went along with it because the following day and the week after was even colder! 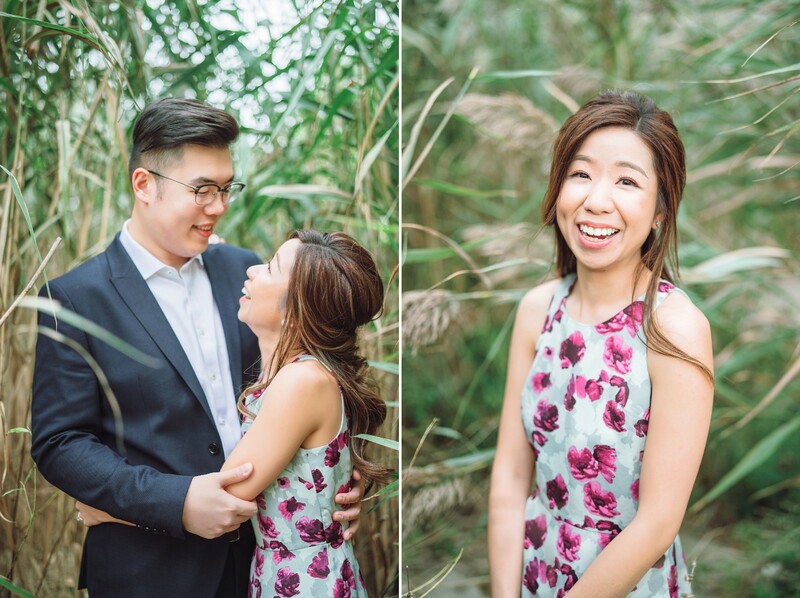 They were so natural in front of camera and I had such a delightful time with these two. 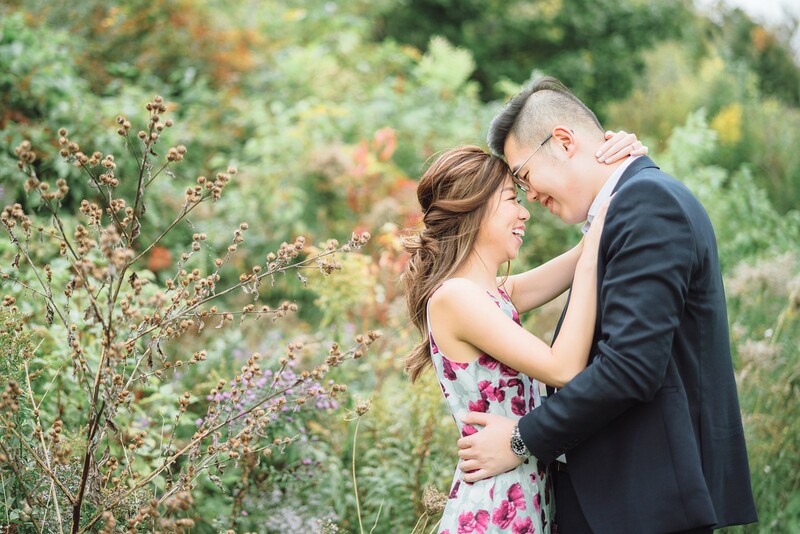 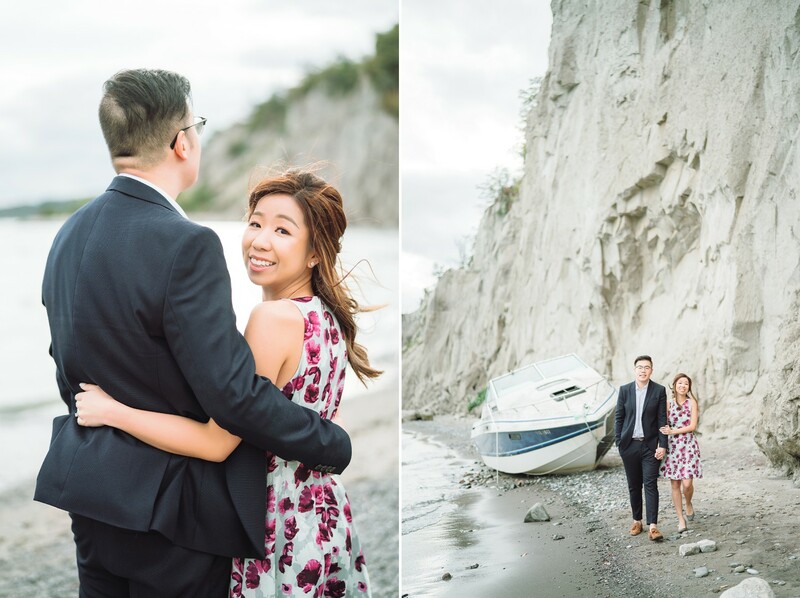 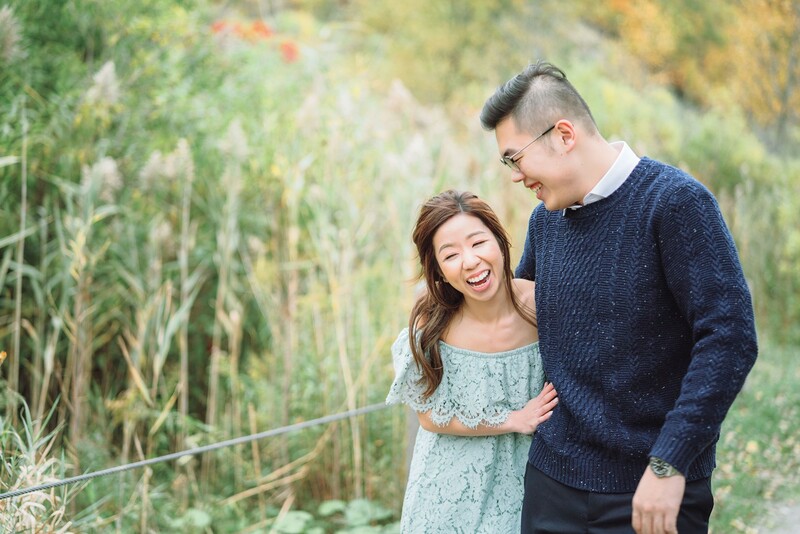 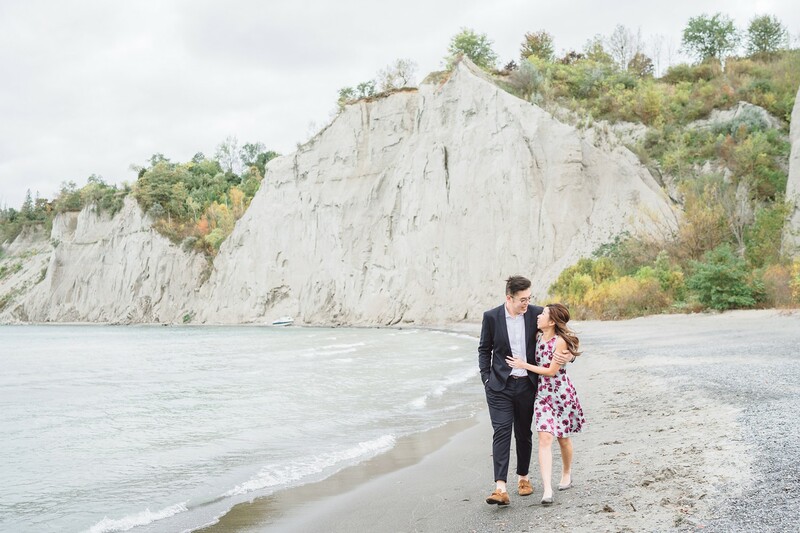 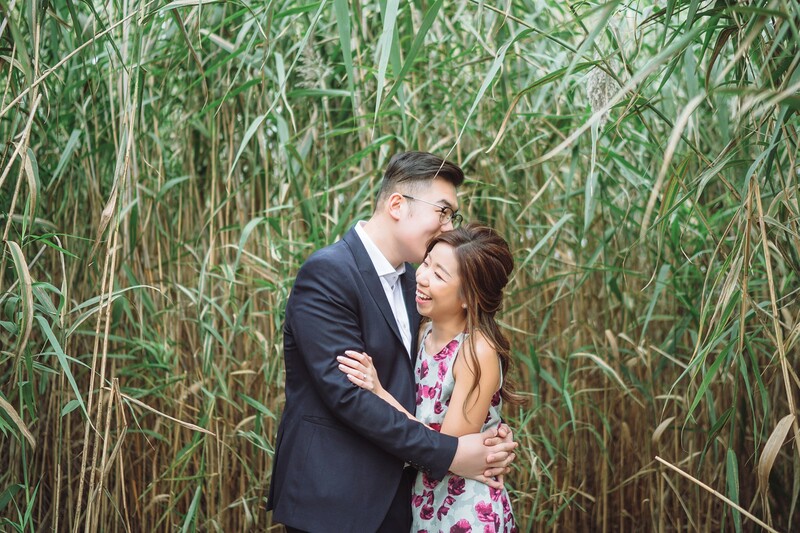 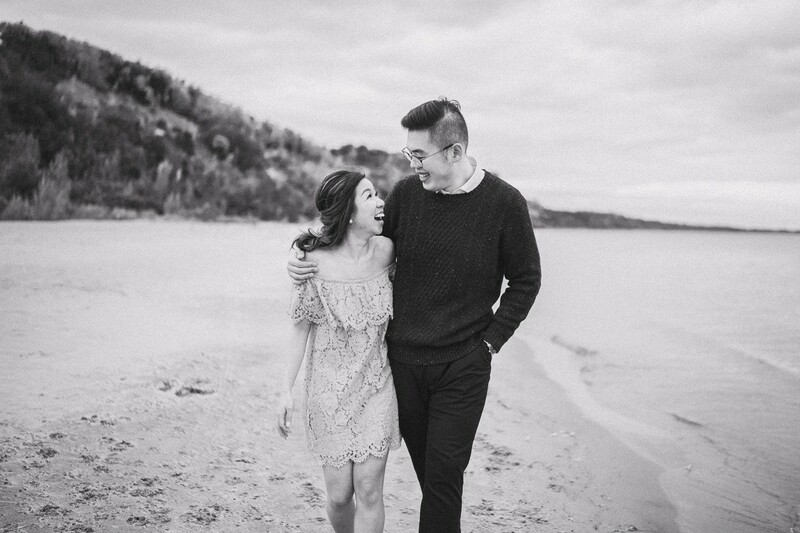 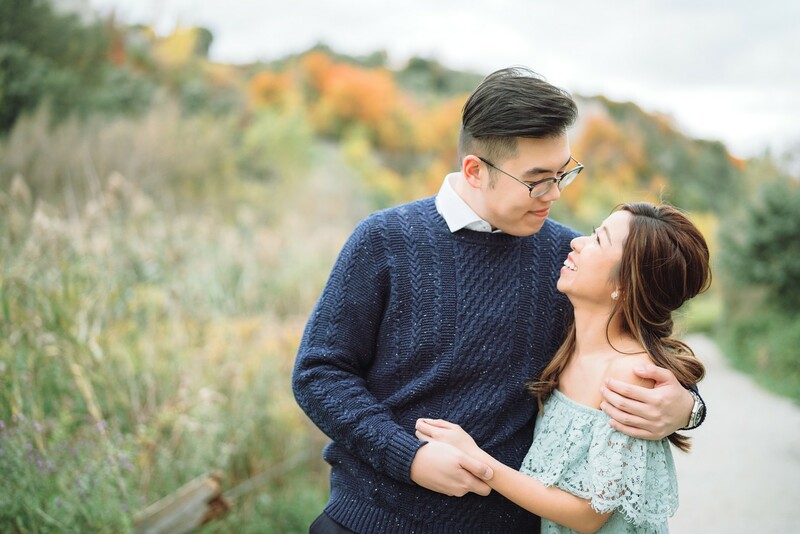 The best part about this Fall Scarborough Bluffs Engagement Photo session is getting to know my couples and making new friendships. 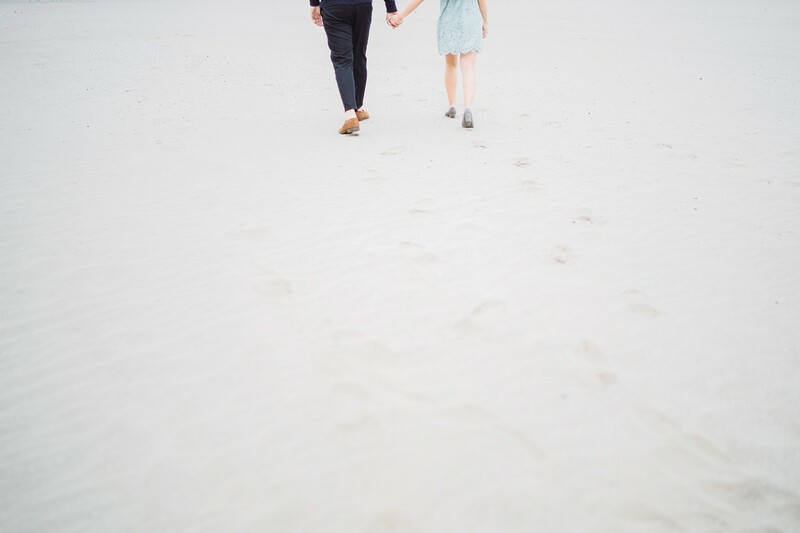 Nope, I wouldn’t trade my job for anything else! 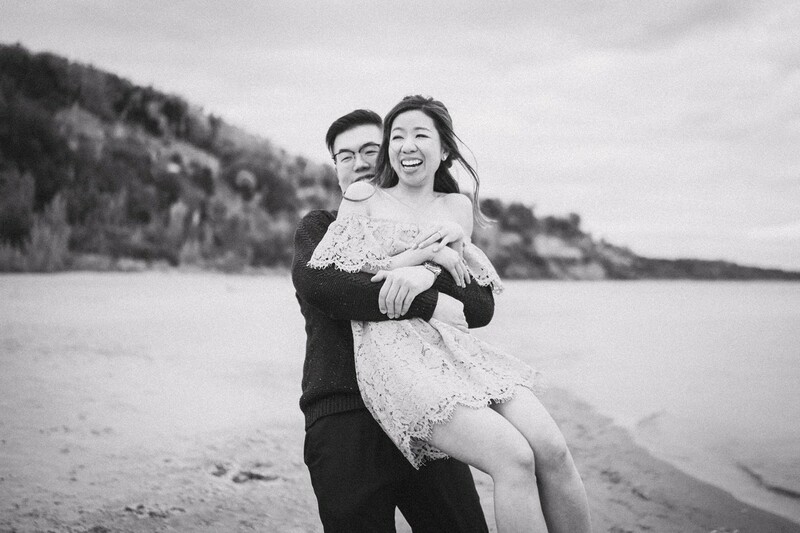 Wishing these two the very best! 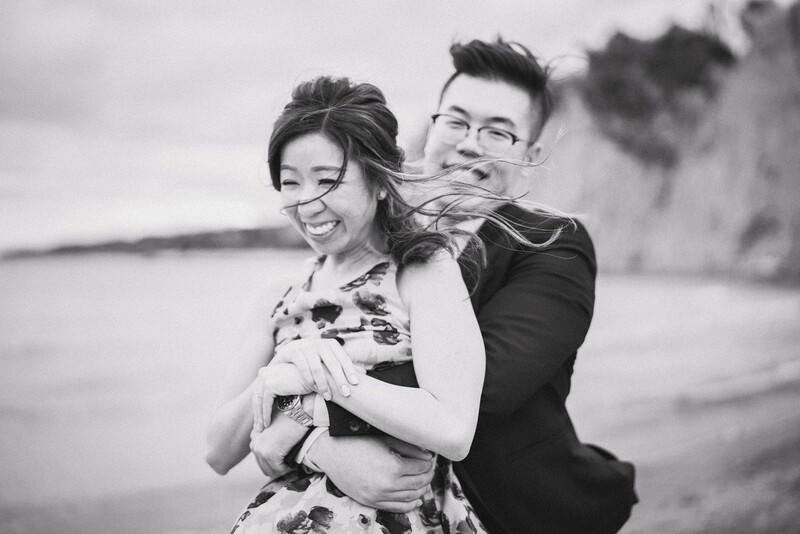 They are tying the knot back in Hong Kong and I hope our paths will cross again in the near future!